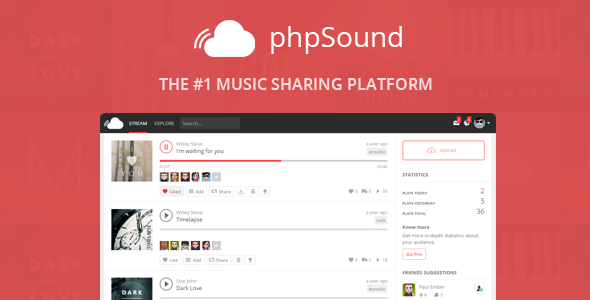 12 items tagged "Music Sharing"
Euphonize is a music sharing & social platform written in PHP & AngularJS. 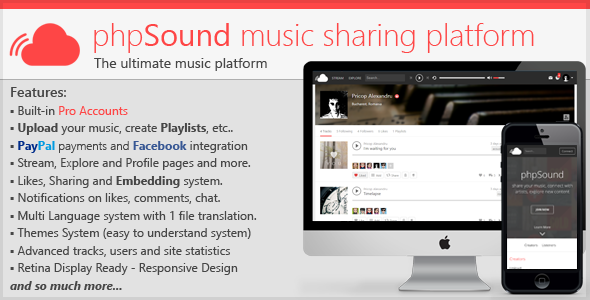 Your visitors will be able to share, embed & listen to music from other artists. 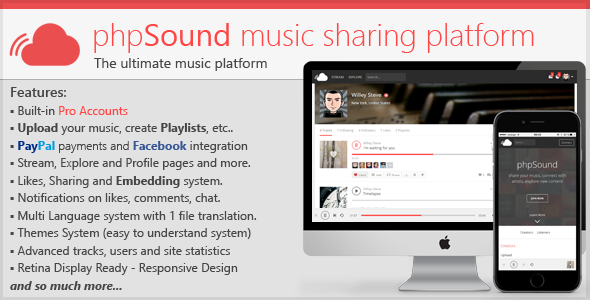 This powerful script will give you everything you need to get start with your own music platform.